Have you thought about the easiest way to break in to acting? Sometimes you just need to play dead. Why are animated FILMS never nominated for Best Director or acting awards? This WEB WATCH entry was posted in How To, Movies, TV and tagged Characters, death, make-up, money, Movies, News, TV on February 19, 2014 by web gangsta. What’s the toughest job in the universe? Being a red shirt-wearing character on the classic TV showSTAR TREK. Countless stories, articles, and jokes have been written about the high mortality rate of those ill-fated crew members who always seem to find themselves in the wrong place at the wrong time on planetary excursions. Web Watch would chalk this up to mis-management by the ship’s captain and his commanding officers, but Captain Kirk would never see things that way. He was on a five-year mission, dammit. This WEB WATCH entry was posted in 10 Things, TV, Websites and tagged 10 Things, Characters, death, star trek, TV, website on October 5, 2012 by web gangsta. If you’re a Disney park fan, then one thing that you’re probably interested in is some of the behind-the-scenes stories about what it’s REALLY like to work at the Most Magical Place on Earth. 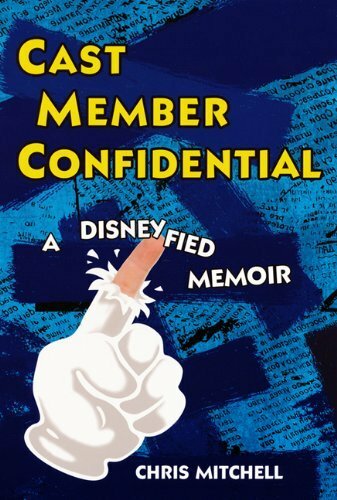 Sure, you could read KEVIN YEE’s book MOUSETRAP: MEMOIR OF A DISNEYLAND CAST MEMBER, or maybe even Inside the Mouse: Work and Play at Disney World, The Project on Disney, based on interviews with former Disney employees. Both are excellent books for what they cover, and Web Watch recommends them highly. But sometimes works like those can offer some views of life at Walt Disney World or Disneyland that are a bit more whitewashed than how things actually were. Looking at working at the Mouse with rose-colored glasses, if you will. Sometimes we want to see a truth that’s a bit more unadulterated and unfiltered. This WEB WATCH entry was posted in Book, Disney and tagged alcohol, Book, Characters, Disney, Epcot, theme parks, Tigger, Walt Disney World on August 20, 2010 by web gangsta. 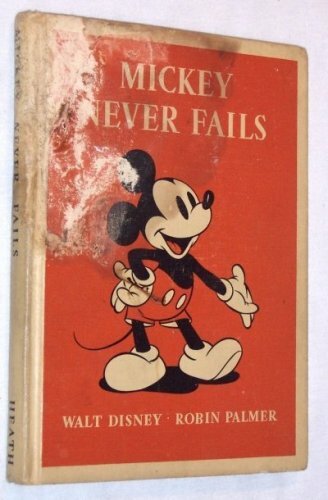 As the book says, MICKEY MOUSE NEVER FAILS. But sometimes Mickey does have a bit of a bad day. As do many of Mickey’s Disney pals around Walt Disney World, Disneyland, and the other Disney theme parks. Because being a walkaround character (sometimes called “rubberheads” or “FUR CHARACTERS” by some) is not always the best job to have in the theme park. Your vision is hindered, if you can see at all. The costumes are heavy, unbearably hot, awkward to manuever in, and not often cleaned to smell as fresh as they should be. You’re often kicked, poked, prodded, propositioned, and occasionally abused by children young and old-enough-to-know-better. Yes, being a Disney Costumed Character has been called ONE OF THE WORST JOBS AT DISNEY specifically because of the high accident/injury rate associated with it according to INSIDE THE MOUSE, a book based on interviews with former park employees. And with all that, the employees who act as “friends of” each character continue to do so in order to bring smiles to the faces of every park visitor. And for putting up with all that, and doing their job well — we at Web Watch salute you. This WEB WATCH entry was posted in Disney, Funny, Video and tagged Characters, Disney, Epcot, Tigger, Video, Walt Disney World on July 31, 2010 by web gangsta. Remember a few months ago when Web Watch showed you the PIXAR CHARACTER SIZING CHART? Well, it seems that was just the beginning for artist Juan Pablo Bravo. This WEB WATCH entry was posted in Disney, Movies, Websites and tagged Cartoons, Characters, Disney, Movies on May 26, 2010 by web gangsta. 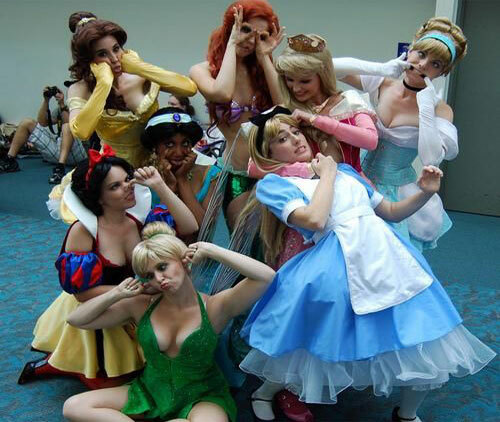 The other day, Web Watch wrote about Brianna Garcia’s artistic take on the Disney Princesses. Compared to this artist, Brianna’s princesses are all sugar and spice and everything nice, because JEFFREY THOMAS’ PRINCESS ART has a decidedly different twist. 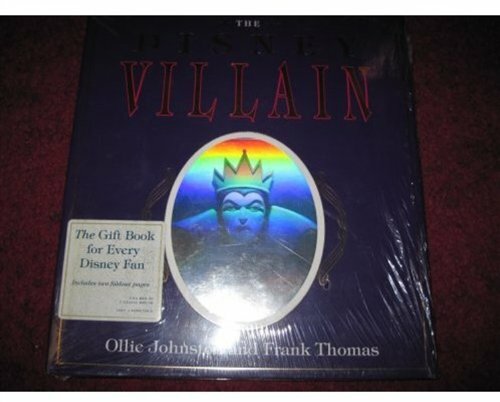 This WEB WATCH entry was posted in Disney, Websites and tagged art, Characters, Dismarks, Disney, photography, Princess, website on November 27, 2009 by web gangsta. And sure enough, we had. This WEB WATCH entry was posted in Disney, Funny, Websites and tagged art, Characters, Dismarks, Disney, photography, Princess, Walt Disney World, website on November 21, 2009 by web gangsta.